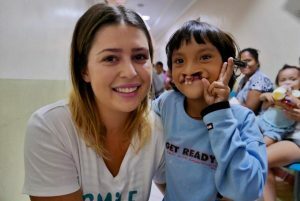 It’s just under a month till we land in Cebu for our 2019 Surgical Mission. We have been busy organising all our supplies & ensuring we have everything we need for our week in Cebu. As always we are teaming up with Better Smiles Brighter Futures & AMRO. 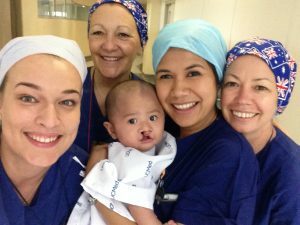 It is always a collaborative effort with each organisation bringing their own skills to the surgical mission. We will be working at the UC Med Hospital this year & are looking forward to returning to the hospital again. 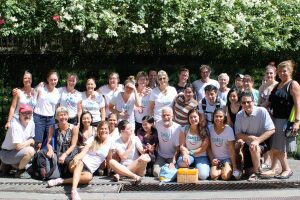 Many of the Smile for Me team will be returning & we also have some new faces joining us this year so we are looking forward to welcoming them to the team. As always we will be thinking of our friend & colleague Maureen Eddison who organised these missions for many years who is no longer with us. We miss her energy & her wonderful organising skills each year. We also look forward to seeing many returning families for the second part of their operations & then meeting some new faces as well. We will begin screening at UC Med on Sunday the 17th of March & then operate from Monday to Sunday. 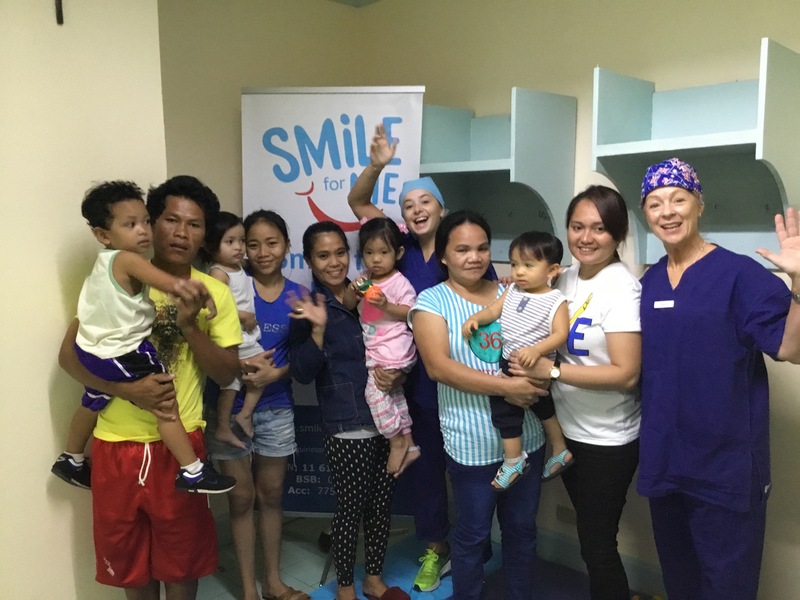 If you would like to know more details about the mission please contact us at enquiriessmileforme@gmail.com.